Sirpa Tenhunen provides an ethnographically rich study of local politics and gender in rural India. It is based on her extensive fieldwork in Janta, a village near Bishnupur in Bankura, West Bengal, a state where the Communist Party of India (Marxist), CPI(M), has been in power since 1977. 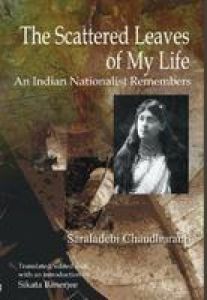 She documents carefully how women are emerging in the forefront of political struggles and the rise of the opposition movements in rural West Bengal, a true marker of the momentous social and political change in India. 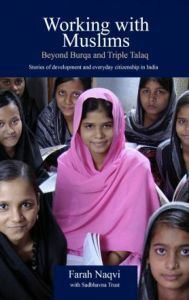 The book explores both women's political participation and agency, including marriage, dowry and women's role in the panchayats, local government in the villages. Her observations and interviews with both male and female political activists give a candid picture of the strengths and weaknesses of the CPI(M). She also observes how building of mobile networks has led to the intensification of rural networks. The book relates the study of the political domain to that of cultural practices and considers how translocal discourses facilitate local dialogue. 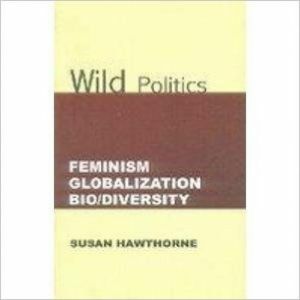 Tenhunen argues that the gendered understanding of politics not only limits women's political participation, but also enables and shapes women's political action and critical discourses because the local concept of politics does not exclude home, kinship, and the women's domain. 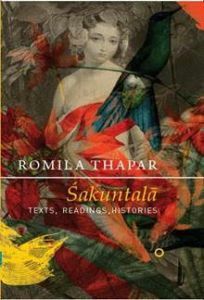 She suggests that the notions of modernity and development are not applied in local disputes because of their universality or the supremacy of the Western model of modernisation, but because these, through their local interpretations, offer concepts through which the taken-for-granted practices can be discussed and questioned, which in turn become means of awakening: of turning women's personal experiences into questions of social change.